The suicides of two young women due to poverty shocked the Iranian society on the anniversary of the 1979 anti-monarchic revolution. A young woman by the name of Sooma Salavati hanged herself at home on Monday, February 11, 2019, in the city of Sanandaj where she lived with her parents. On Sunday, February 10, 2019, Zahra Rahmati, a young mother of two, committed suicide after killing her two sons, Alireza, 6, and Abbas, 3. The unfortunate incident took place in Chaghan-Ali village in Kermanshah Province, western Iran. The destitute and impoverished mother first hanged her two sons and then took her own life. 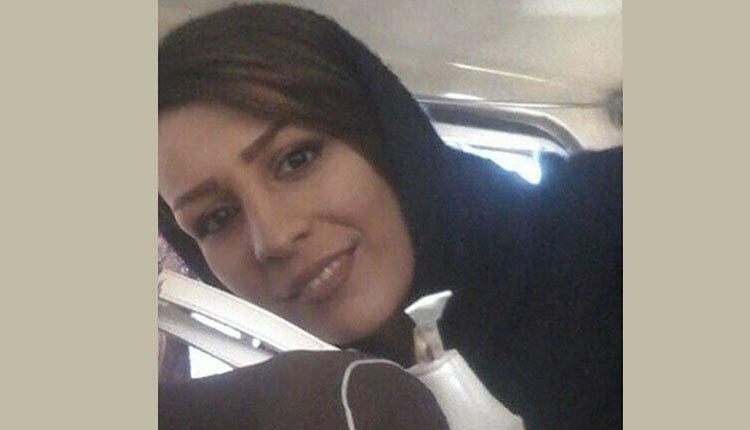 Earlier on Monday, January 7, 2019, another woman, threw herself from the Zarqan Bridge at the Shiraz-Marvdasht highway and ended her own life due to poverty and inability to earn living and solve her economic problems. According to the annual statistics released by the Journal of Forensic and Legal Medicine in September 2018, in Iran, women’s suicide rates in 2017 alone were more than 1,365 people, at least 4 women per day. Officials and experts in the regime have repeatedly acknowledged that suicide rates in Iran are not fully reported and announced, and the statistics reported by government authorities should be considered as a minimum. The Iranian Coroner’s Office announced that more than 7% of annual suicides in Iran are committed by adolescents. The upward trend in the suicides of women indicates the excessive pressures on women and girls in Iran. Psychologists and sociologists consider hopelessness, depression, anxiety and sense of insecurity accompanied by a feeling of humiliation as the main reason leading women and girls to physically eliminate themselves. Women’s rate of suicide is the highest among Middle East countries.